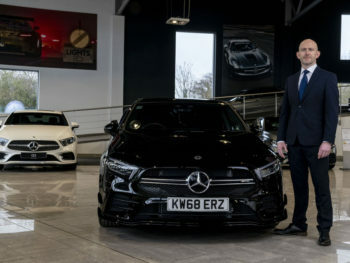 Former Audi head of fleet sales Tom Brennan has joined Mercedes-Benz Cars UK as its new head of fleet. Brennan, who started his career in financial services, brings more than 16 years’ experience in the automotive industry, including nearly a decade at Volkswagen Financial Services and over six years at Audi. He replaces Rob East, who left Mercedes-Benz Cars in September and was named as BMW’s new head of fleet in January, in turn replacing Steve Oliver who left last spring. Meanwhile, Audi announced three weeks ago that it had promoted sales operations manager James Buxton to the role of head of fleet sales to replace Brennan. 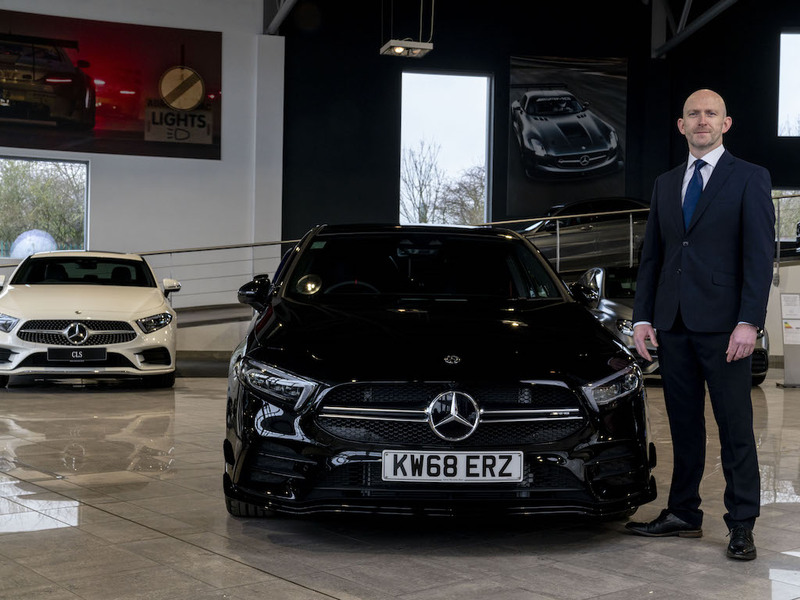 Brennan’s appointment at Mercedes-Benz comes ahead of the launch this year of the carmaker’s fully electric EQC, along with new plug-in hybrid C-Class and E-Class models.